I wrote about Snell Golf a few years ago. Back then they were a new company that few had heard of. 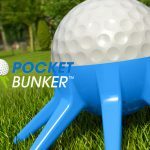 These days, they’re a household name and continue to blur the line of what a golfer’s perception of a “tour ball” should be. In 2018, Snell released a new ball in their lineup: the MTB Red. The MTB Red features a four-piece cast urethane cover designed with a 338 dimple pattern and the Snell’s “dual feel technology.” Dual feel technology provides a firmer feel from driver and long irons, and a softer feel on approach shots and around the green. 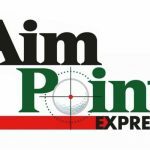 In addition to the softer feel on approach shots, golfers should notice increased spin on those shorter scoring shots. I loved the original MTB Black, but always felt like the ball was a little too soft for my taste. For that reason, I couldn’t wait to try the MTB Red and it didn’t disappoint. The MTB Red delivers on everything it promises. To me, the ball definitely feels firmer than the MTB Black on all shots, not just the approach shots. Most notably, it feels firmer on putts which is where I notice the the softness of the MTB Black the most. Visually, I also noticed the look of the MTB Red in comparison to the MTB Black was slightly different. The Red seems to have a dull finish where the Black is more shiny (similar to what you’re using too from a ProV1). It doesn’t affect playability, but I thought it worth noting for the review. If you’re a fan of yellow, you’re also in luck as the MTB Red comes in their “optic yellow” color. 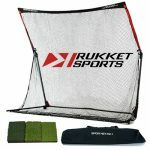 The MTB Black stayed the same from their earlier models keeping the 3-piece construction with 360 dimple pattern. Snell claims that the 2018 MTB Black has an even lower compression than previous models which lends itself to maximizing driver distancing by creating lower spin. Unfortunately I never had the opportunity to test out either ball on Trackman so I don’t have numbers to back up that lower compression and lower spin claim compared to the previous model. In playing in real-world conditions, there wasn’t a noticeable difference in ball flight or feel from the previous model. If you’re like me, you hate spending $50+ on a dozen golf balls. While I take the game seriously and don’t lose a lot of balls, I still have three kids to feed! 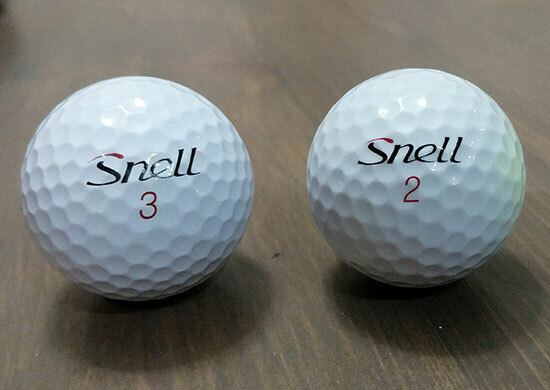 I ain’t got time for $50+ per dozen golf balls!Given the quality of the Snell MTB, my game has no idea it’s only $31.99 per dozen and I don’t think your game will notice either. 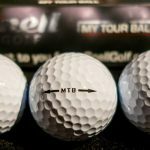 If you want a tour ball feel at entry-level ball prices, then the Snell MTB Red or Black is for you. Still not sure which to buy? Snell offers a test pack of of the Red and Black so you can decide. 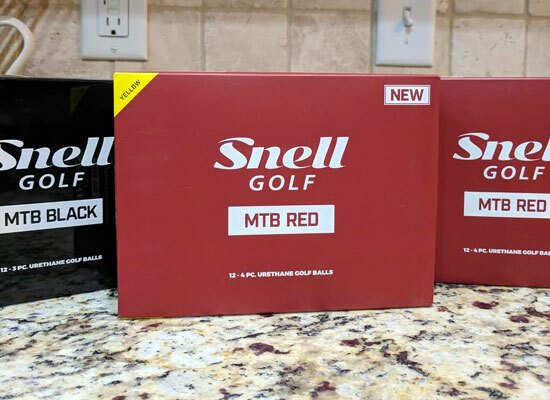 Casual and avid golfers alike will love the Snell Golf MTB Black and Red. Premium feel and performance without the premium hit on your wallet.